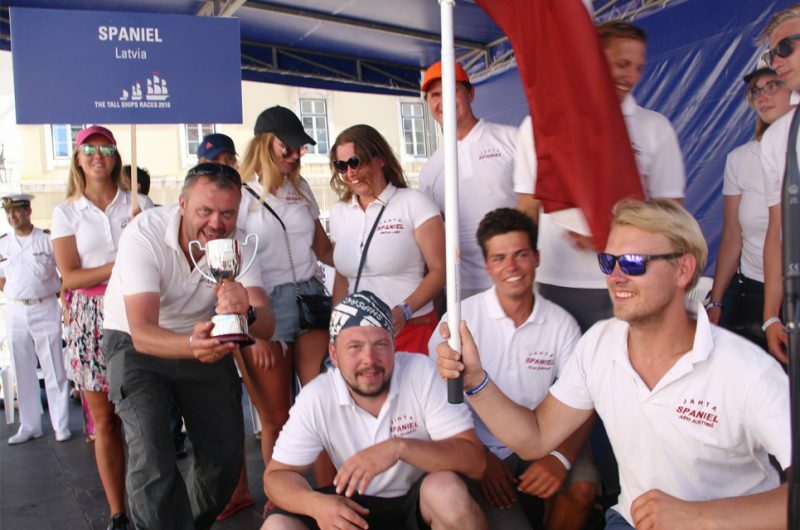 The crew of Maybe during the Prize-Giving Ceremony. 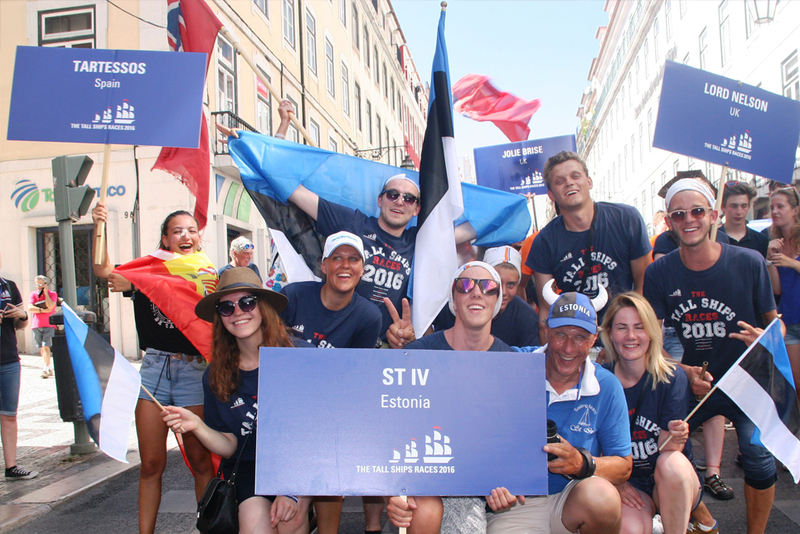 The crews of St Iv, Tartessos, Lord Nelson, and Jolie Brise during the Crew Parade, Tall Ships Races 2016 in Lisbon. 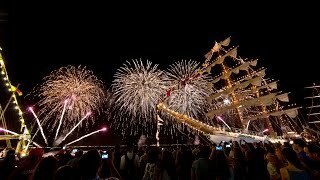 Day 1 of the Tall Ships Races 2016 in Lisbon. The crew of Cuauhtemoc in Lisbon. 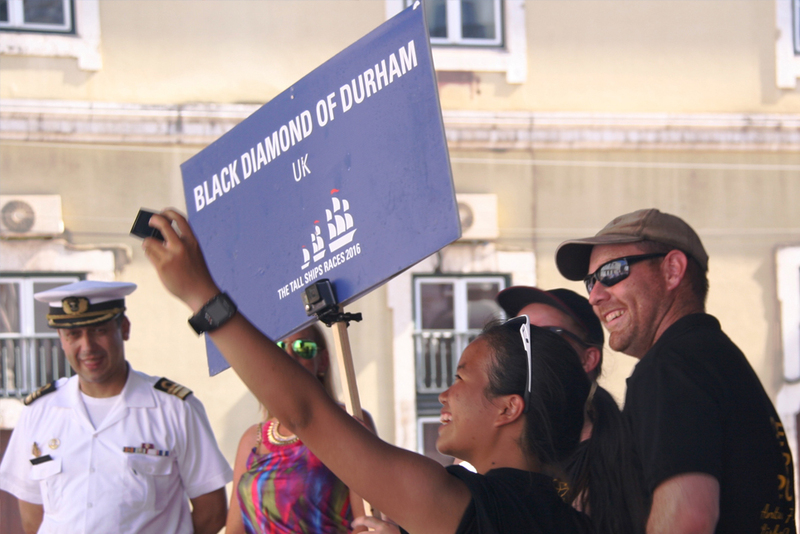 The crew of Black Diamond of Durham at the Prize Giving Ceremony in Lisbon. 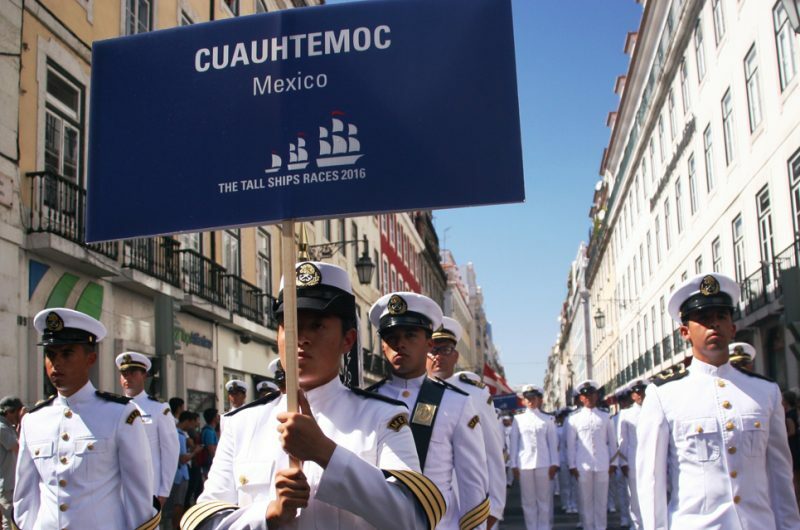 The Cuauhtamoc crew in action. 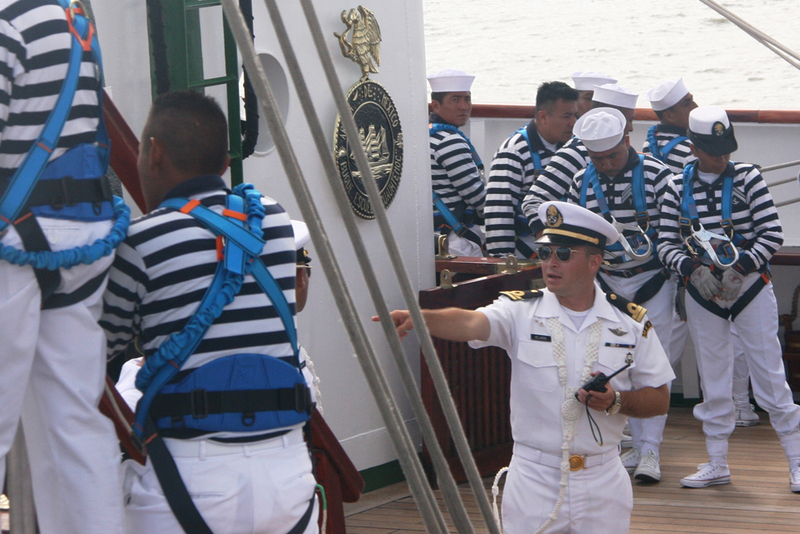 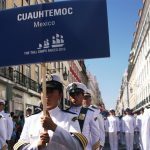 The crew of Cuauhtemoc marching in the Crew Parade in Lisbon. 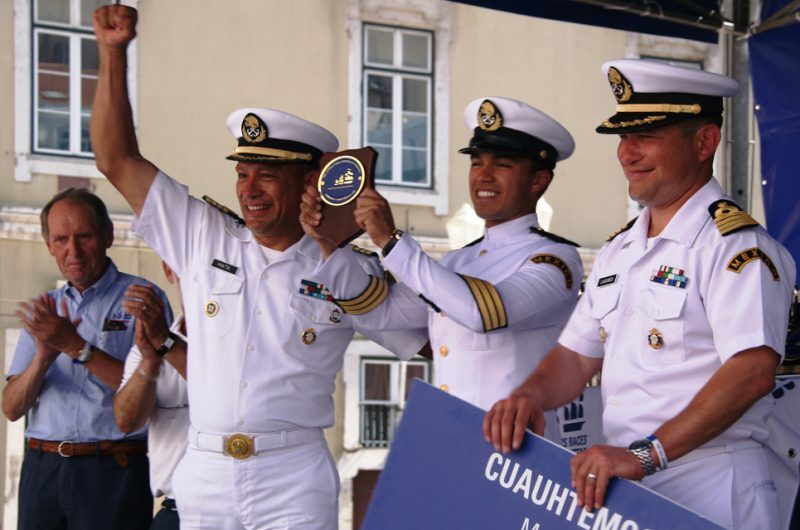 The crew of Cuauhtemoc at the Prize-Giving Ceremony in Lisbon. The crew of Fryderyk Chopin during the Prize-Giving Ceremony in Lisbon. 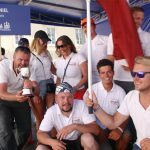 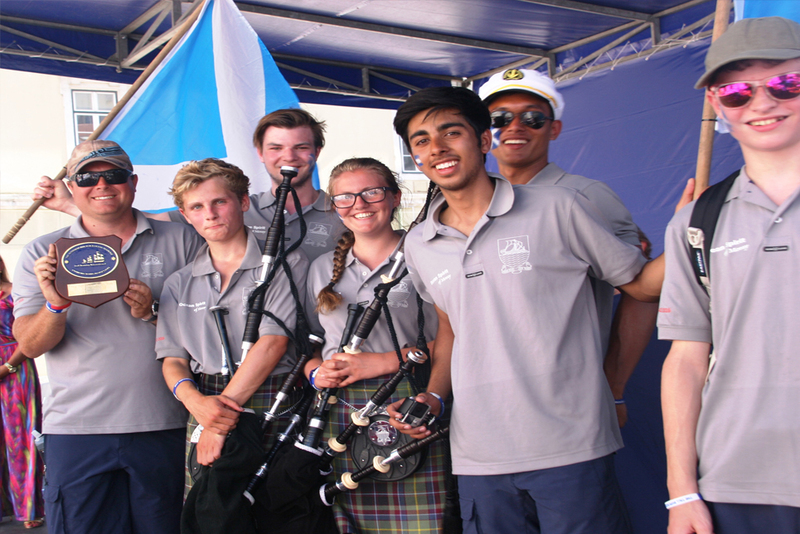 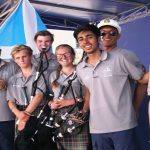 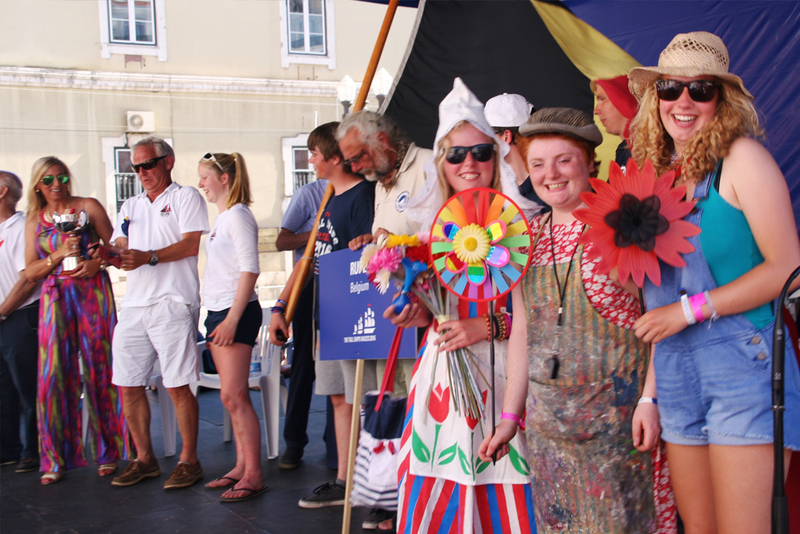 The crew of Ocean Spirit of Moray during the Prize-Giving, Tall Ships Races 2016 Lisbon. #tsrselfie competition winner, Hanne Olsen, in Lisbon. 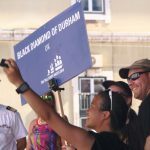 The crew of Spaniel, Tall Ships Races 2016 in Lisbon. 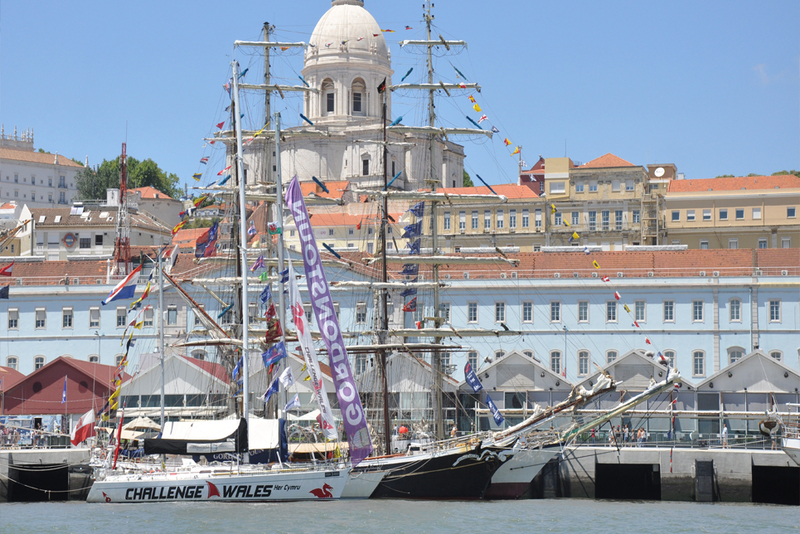 The crews of St Iv, Tartessos, Lord Nelson and Jolie Brise, during the Crew Parade in Lisbon. 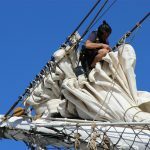 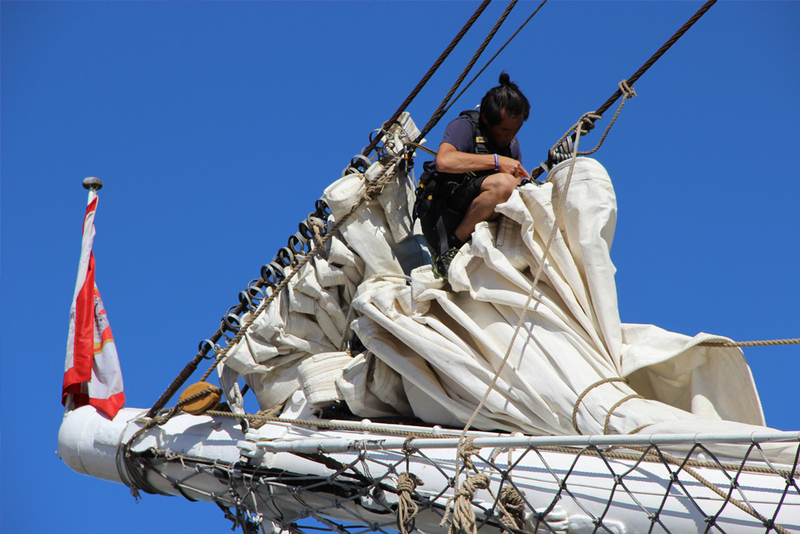 Fixing the sails at Tall Ships Races 2016 in Lisbon. 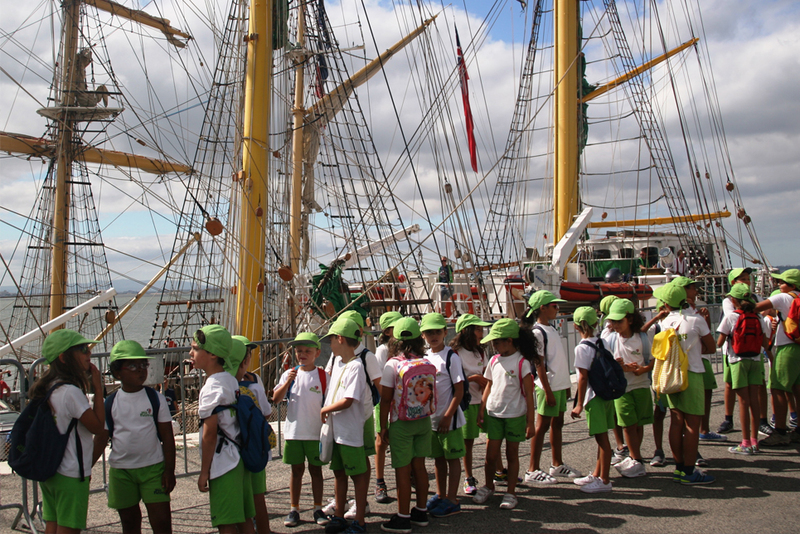 Future trainees at the Tall Ships Races 2016, Lisbon? 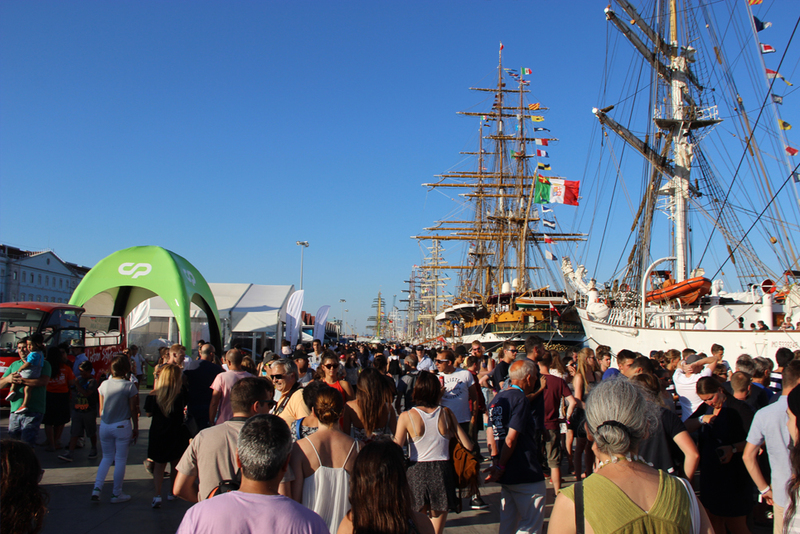 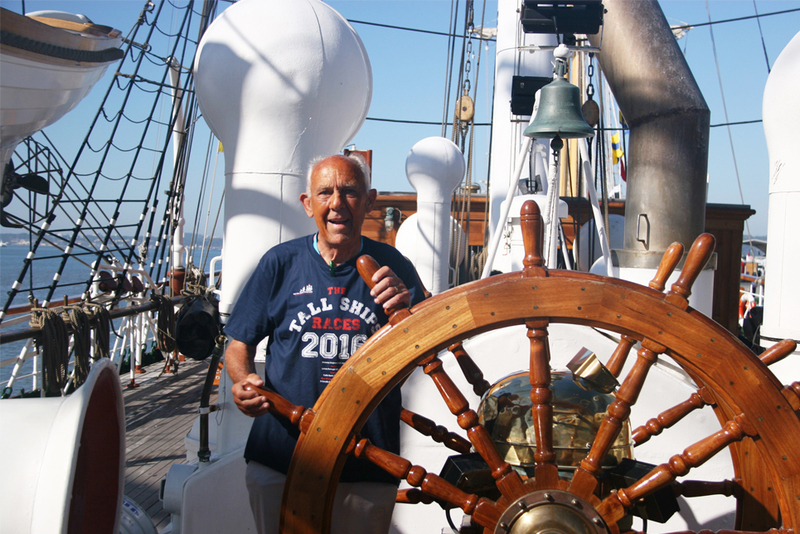 Lisbon is a Tall Ships Races regular ­– it’s welcomed the fleet after the first race leg six times already. 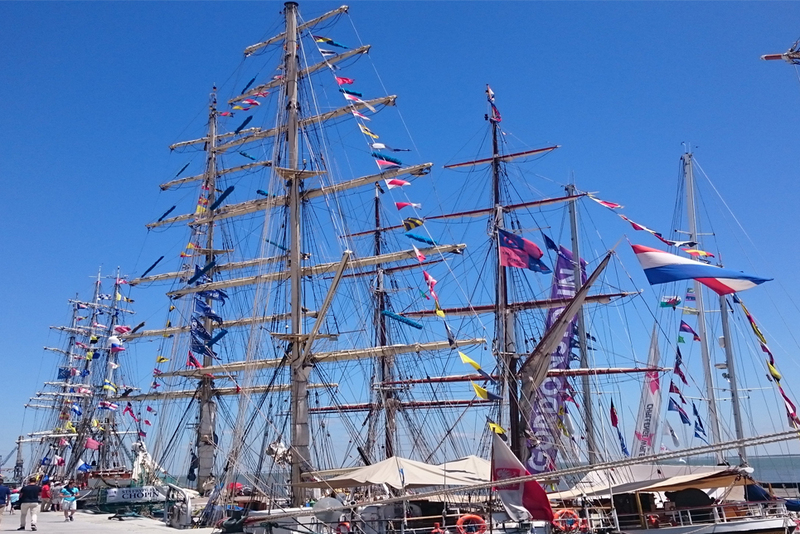 In 2016, the city was a host port for the seventh time. 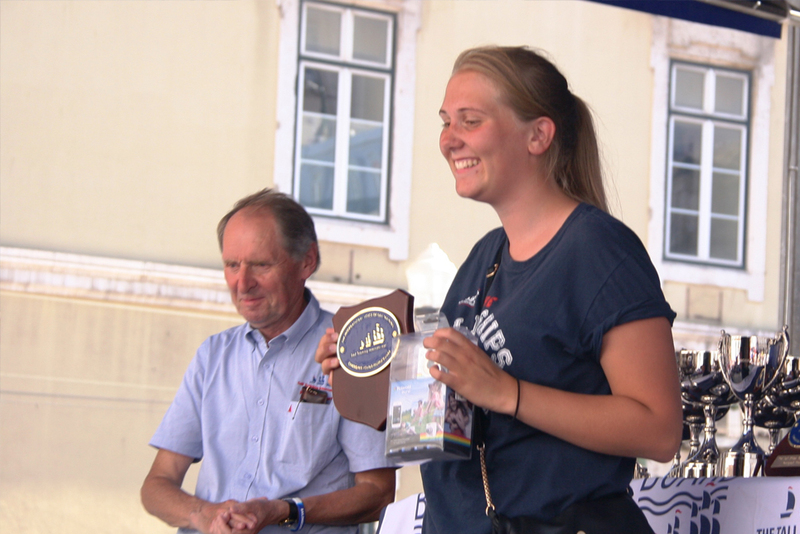 This captivating, cobble-stoned city sits on the edge of the Atlantic Ocean. 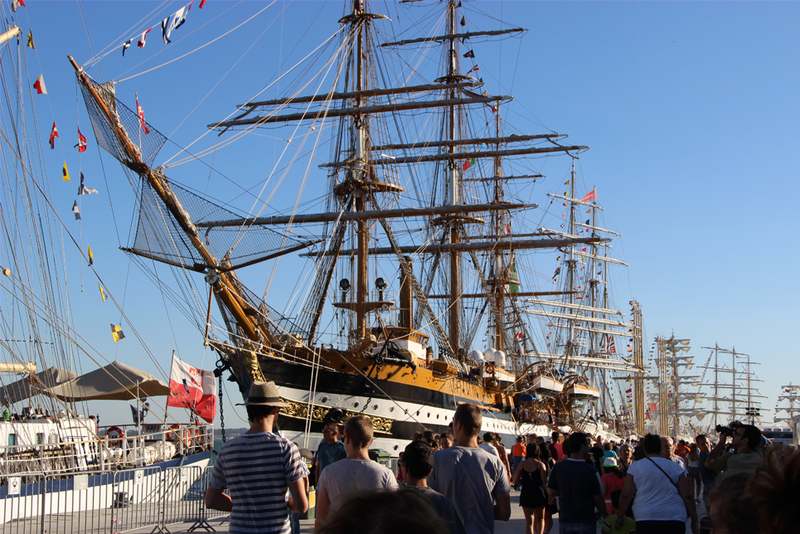 It faces the sea, and cleverly uses water as one of the city’s defining elements. Lisbon overlooks the Tagus River (Rio Tejo) and captivates its many visitors with its Gothic cathedrals, Roman and Moorish ruins, majestic monasteries, quaint museums, and a plethora of sunny cafes. 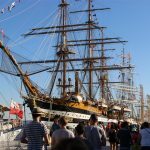 Lisbon’s lamp-lit old quarters will transport you back in time, while the newer parts of the town reveal an undeniably youthful spirit, with vibrant bars, clubs and street parties. Take in the yellow trams that pass through Lisbon’s streets, visit the beautiful grand plazas, and get gloriously lost exploring the narrow lanes. 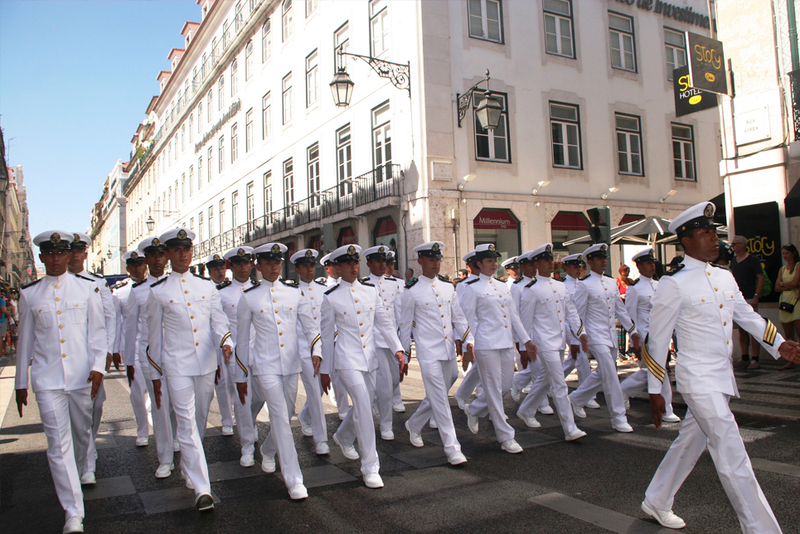 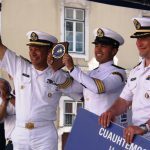 Lisbon welcomed 379 trainees (and 43 for the Cruise-in-Company), which was a record for any port. 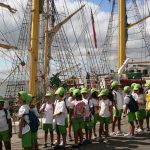 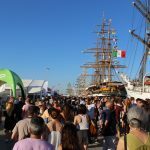 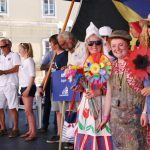 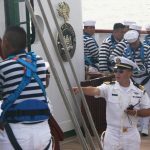 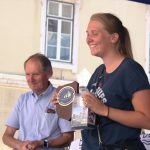 47 vessels took part in the Parade of Sail, including 19 Class A, six Class B, 16 Class C, and six Class D.
Lisbon hosted the Tall Ships fleet for the seventh time. 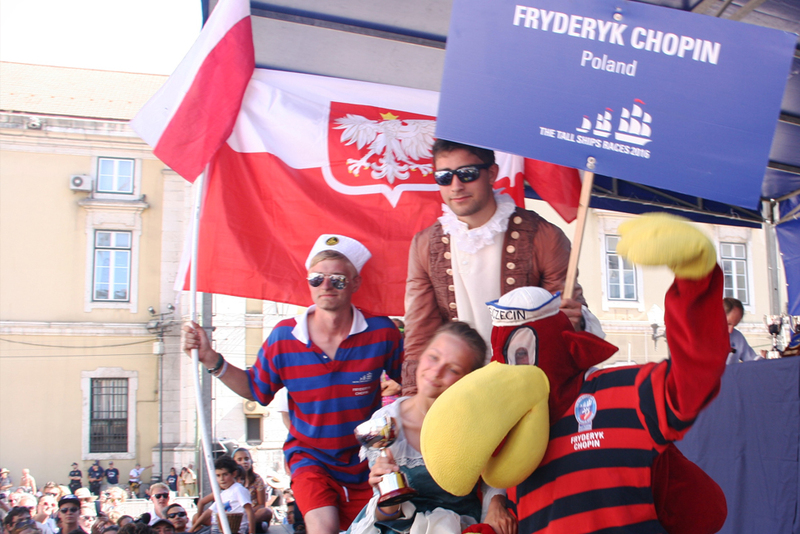 Crews from around 30 different countries visited the city. 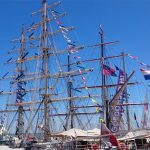 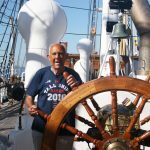 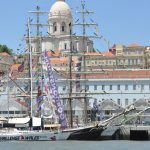 Sabia que o mais recente Prémio Valmor é nem mais nem menos que o Terminal de Cruzeiros de Lisboa onde vamos organizar a The Tall Ships Races entre 3 e 5 de Julho de 2020? 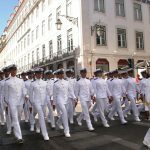 Parabéns ao Arq. Carrilho de Graça, à Administração do Porto de Lisboa e ao Lisbon Cruise Port.